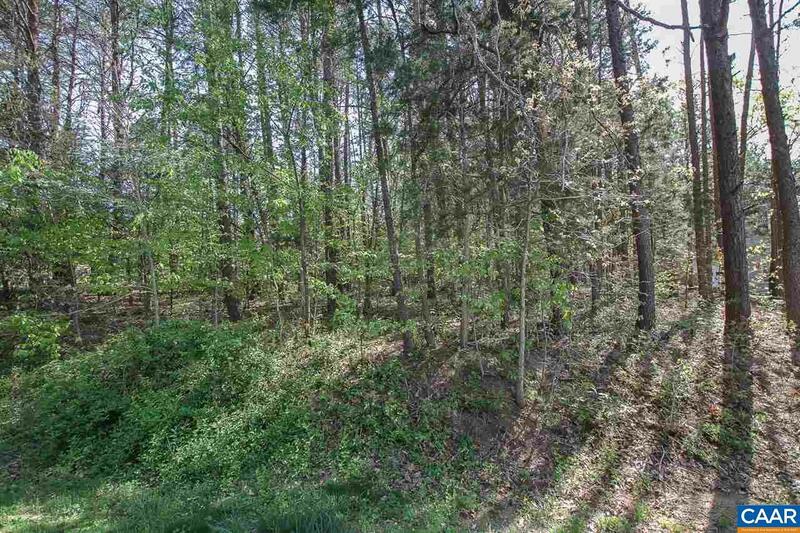 BRING THE PLANS FOR YOUR DREAM HOME - To This Beautiful Lot Located Right Across From The Lake! Lot Offers Seasonal Waterviews & Possible Year-round Waterviews From A Second Floor. 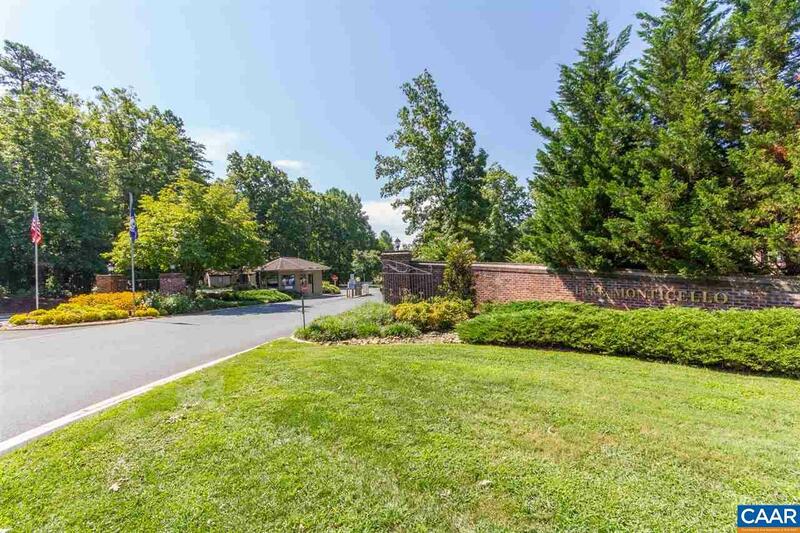 Plus, You Will Be Living Just A Few Blocks From Lake Monticello's Main Beach-Clubhouse-Tennis-Pool-Playground. 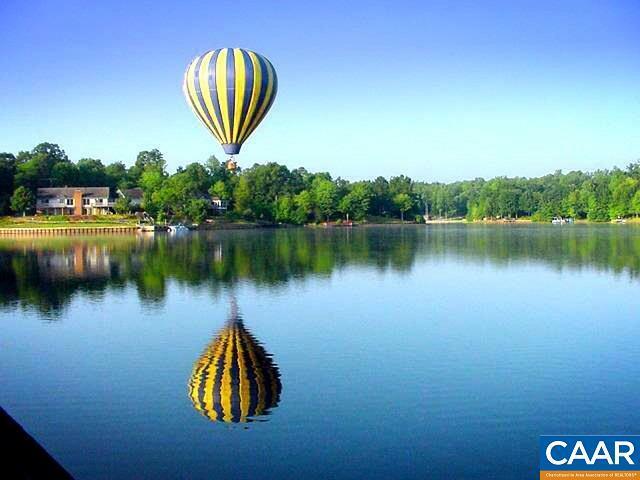 Come and Enjoy All That Lake Monticello Has To Offer!